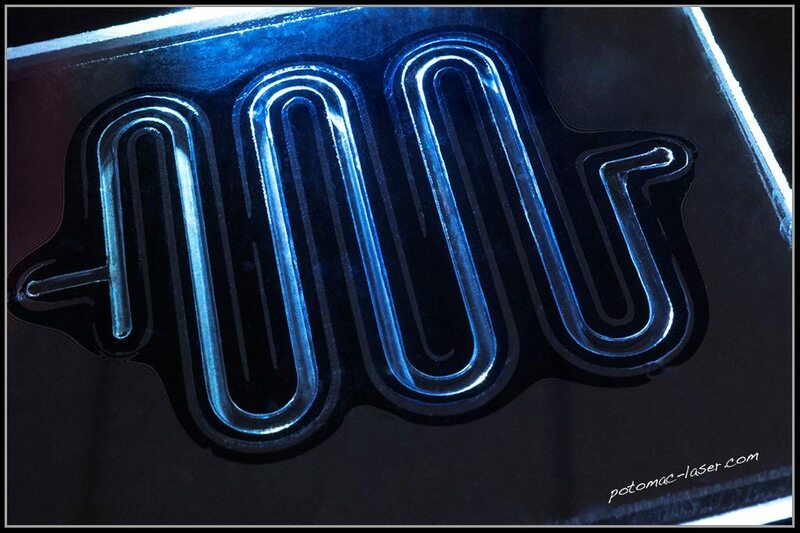 Laser welding plastic materials for microfluidics. Potomac Photonics now offers rapid turnaround laser welding of plastic materials. Ideal for microfluidic, medical device and biotech applications, we stand ready to run your prototype or production projects. Please Email or call us today.